The world market for EV production is being dominated by China and rightly so. As one of the world’s biggest polluters, and with car emissions making the air in their major cities toxic, they of all countries need phase out the number of petroleum driven vehicles. But it is also as much about taking on the other countries that are major manufacturers of petroleum driven vehicles. China has never been able to crack this market, but they see the electric vehicle market as their way of being the world leader in this new technology. EV sales worldwide are still in the low single digits but are climbing steadily. As the price of oil rises more people are buying electric vehicles. It will always be a slow to build market for a number of reasons. 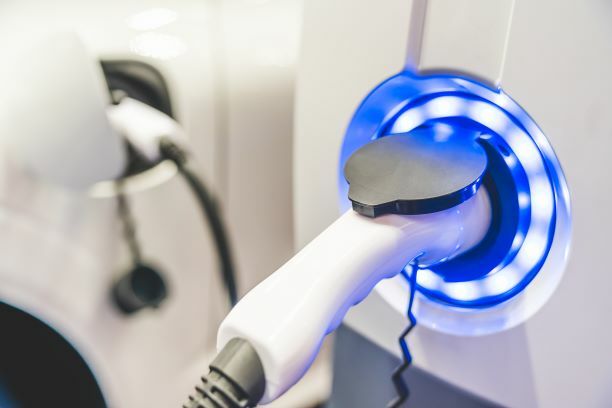 The cost of the vehicle and the cost to insure it, the charge time compared to filling up your tank, and the distance you can go on one fully charged battery system. A point to remember is that a typical electric car (Nissan LEAF 24kWh or 40kWh) takes around 6 to 7 hours to charge from empty with a 7kW 32A home charging station. Bigger vehicles like the Tesla’s take longer. Don’t get me wrong there is a market for the people in our towns and cities who drive to and from work each day, and that is the extent of their travel. The market that will be harder to capture will be the long haul travellers. It’s not having charging stations in every town or city that will be the issue. It is the charge time to boost your batteries. We are happy to spend 5 minutes at a service station to fill up the petrol tank. But to sit at an EV charging station on a fast charging kiosk for an hour or more will be too much for most people. And imagine if you have young children in tow. As we get more EV vehicles on the road they will need to build up the number of charging stations, as you will get queues of cars waiting to hook up. Look what happens on holiday weekends at petrol stations. And we know in New Zealand that our leaders are pretty slow in keeping up with the build of the infrastructure, as the number of vehicles increase on our roads. You only have to look at the Auckland motorways as an example. The petroleum industry will not let this new boy on the block take away too much market share. We will see the rise in synthetic fuels. This will be to appease the regulators who will try to dis-incentivise petroleum users by adding additional taxes. The end goal for all of us is to reduce carbon emissions into the environment so I’m sure we don’t have a problem here. Some industry analysts see the markets moving towards the hybrid vehicle. We then get the best of both worlds i.e. electric and petrol, power and economy, convenience and distance. Where does NZ stand in this market? There are 5 major power generators in NZ, with 3 of them majority owned by the government. While they extol the benefits of this clean green fuel it is also about having a foot in the other camp. For this reason there is no need for them to offer incentives like other countries have offered to their people. It wouldn’t surprise me if they put the unit rate up for homeowners with EV vehicles. So what is in it for the Electrical Contractor? We should all be offering the installation of a wall mounted charger in the garage of every new home being built. That is another cable, a circuit breaker and a charger. The upsell to the homeowner is that the house can then be marketed as EV Ready!